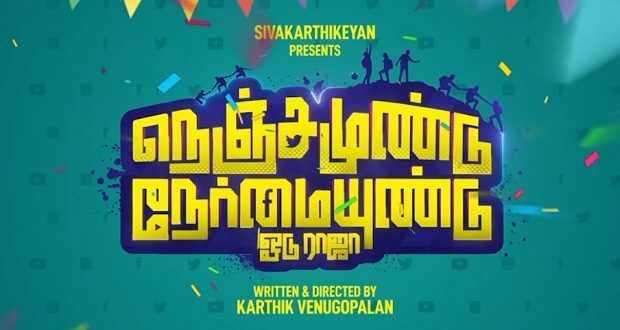 Sivakarthikeyan’s second production has been titled Nenjamundu Nermaiyundu Odu Raja. 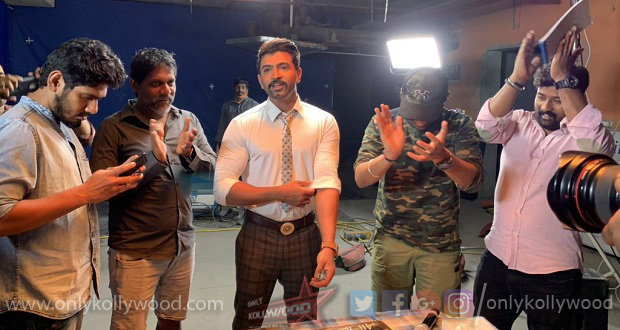 Starring Rio, Shirin, Radharavi, Nanjil Sampath and RJ Vigneshkanth in lead roles, the film is currently in the post-production phase. Directed by Karthik Venugopalan, NNOR is said to be a comedy caper, which has musical score by Shabir and cinematography by U.K. Senthil Kumar. Editing is by Fenny Oliver while Pradeep Kumar has choreographed stunts with Dinesh as the Costume Designer and Kamalanathan as the art director.